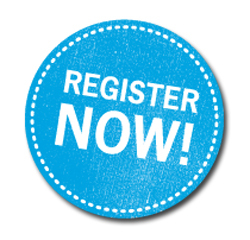 TIABC AGM + China Readiness workshop registration open - Register today! In approximately 21 days, 19 hours and 47 minutes from now, I will no longer be the chair of TIABC. I know what you’re thinking…Jim is counting down the days. Truth be told, only a small part of me is ready to step aside. 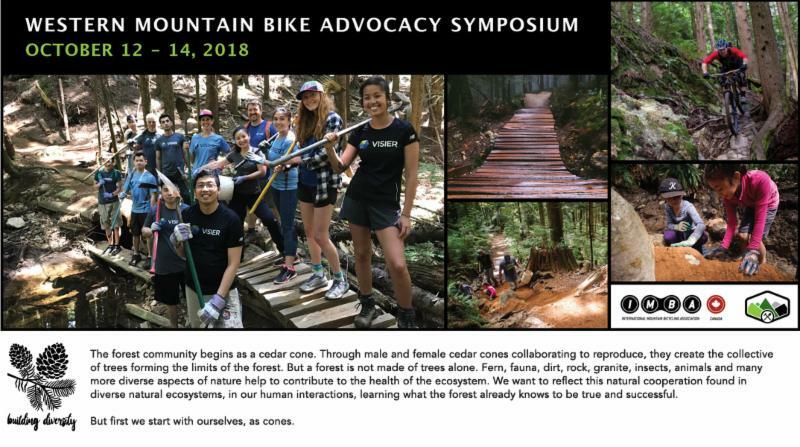 Given the impending November 1 st AGM, this is my final newsletter message as chair of the Tourism Industry Association of BC, a volunteer position I’ve held for more than three years. To say it’s been quite a ride would be a big understatement. 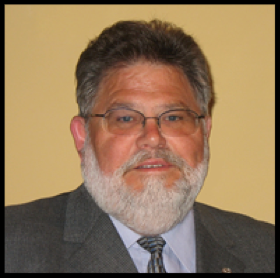 When I first assumed the role, we were in survival mode having nearly folded some months earlier because of declining membership, shaky finances, lack of focus and relevancy, as well as other issues that the board had been grappling with. However, thanks to the leadership of past-chair Christine Willow and the board at the time, we soldiered on believing wholeheartedly that TIABC, and by extension, the entire tourism industry was worth fighting for. In some respects, we re-launched TIABC in 2015 with new board members representing nearly all regions of the province. Over time we added new staff, developed a multi-year strategy, entered into partnerships, focussed on policy and advocacy work, produced events, launched programs, and continued to build relationships with tourism industry stakeholders and government to address the challenges and opportunities before us. Since I started, I’ve also seen us make progress on or close many files while tackling new issues that emerge with regularity at the civic, provincial and national level. 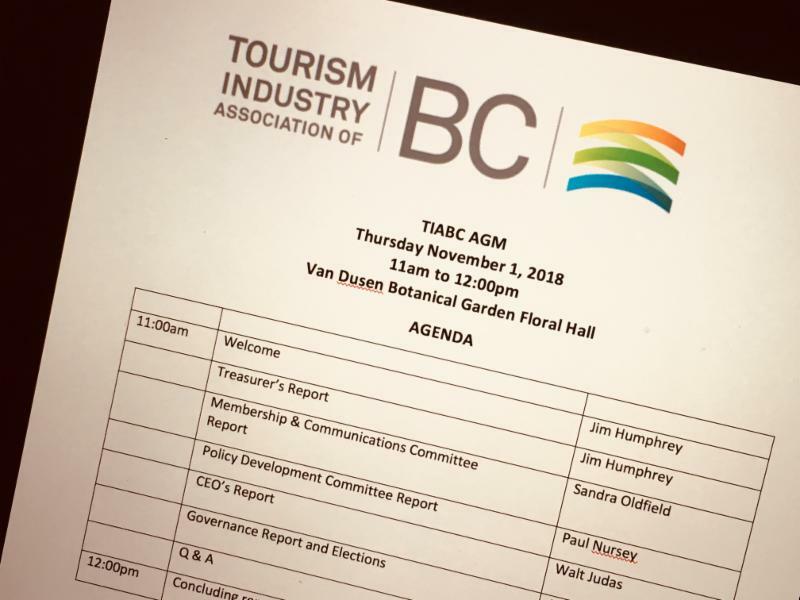 In a relatively short period of time, TIABC has reversed its fortunes by adding dozens of new members, elevating our presence and relevance throughout the province, and finishing each fiscal year with a healthy balance sheet so we can invest in activities that make a difference to our members and BC’s visitor economy. Again, I know what you’re thinking. And while I admit that I am a proud and confident navy veteran, I am neither arrogant nor ignorant enough to believe that our progression is solely because of me. In fact, I just happen to be in the chair’s seat contributing alongside a group of skilled, dedicated, professional, knowledgeable, and passionate individuals who care deeply about BC’s visitor economy, and work extremely hard to ensure our industry thrives. 1. TIABC is on the right track but we haven’t yet reached our full potential nor accomplished all of our objectives. However, we remain committed to finding solutions to industry challenges, and to be even more effective as an organization. 2. The addition of several new directors will serve our members and industry at-large much better in the days ahead. 3. Direct engagement by sectors, DMOs, operators and communities in TIABC committees, events, research projects, various initiatives, and multiple communication channels will continue to keep us accountable and on track with our priorities. 4. Serving as chair has been an exceptional learning experience, especially given that tourism was my second career after a short-lived retirement. I’d like to take the opportunity to thank our board, staff and you as members for allowing me to serve as chair for the past three plus years. It has been an extremely rewarding experience. 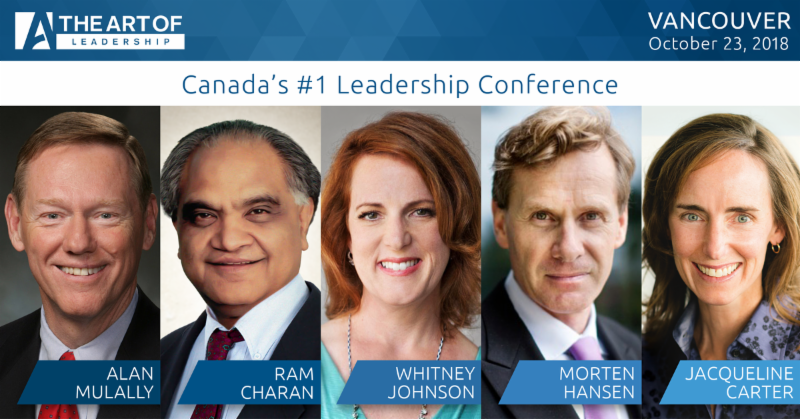 I look forward to seeing you at TIABC’s AGM on November 1 st . In the meantime, I know what you’re thinking. Jim…you have three weeks left. Get back to work! British Columbians go to the polls on October 20th to elect their local government representatives. 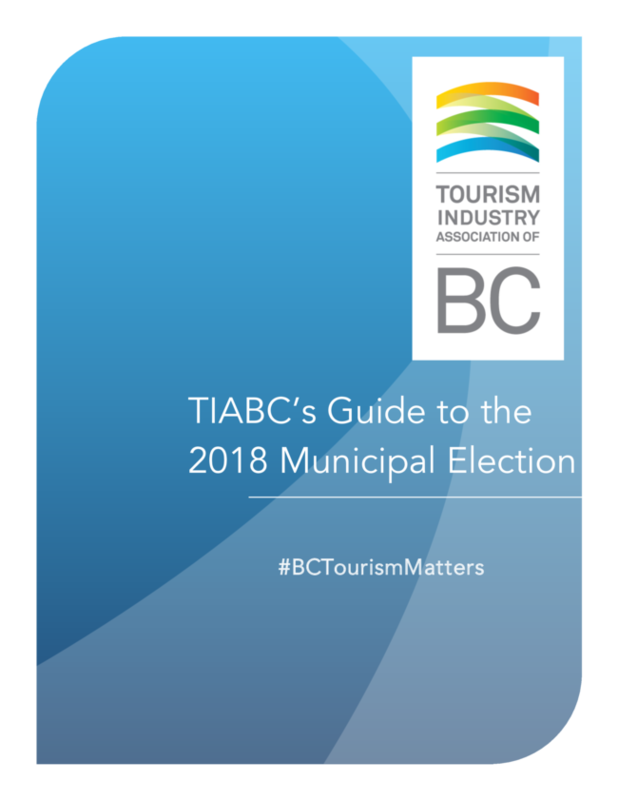 TIABC's Guide to the 2018 Municipal Election provides stakeholders with the tools needed to ensure that #BCTourismMatters. 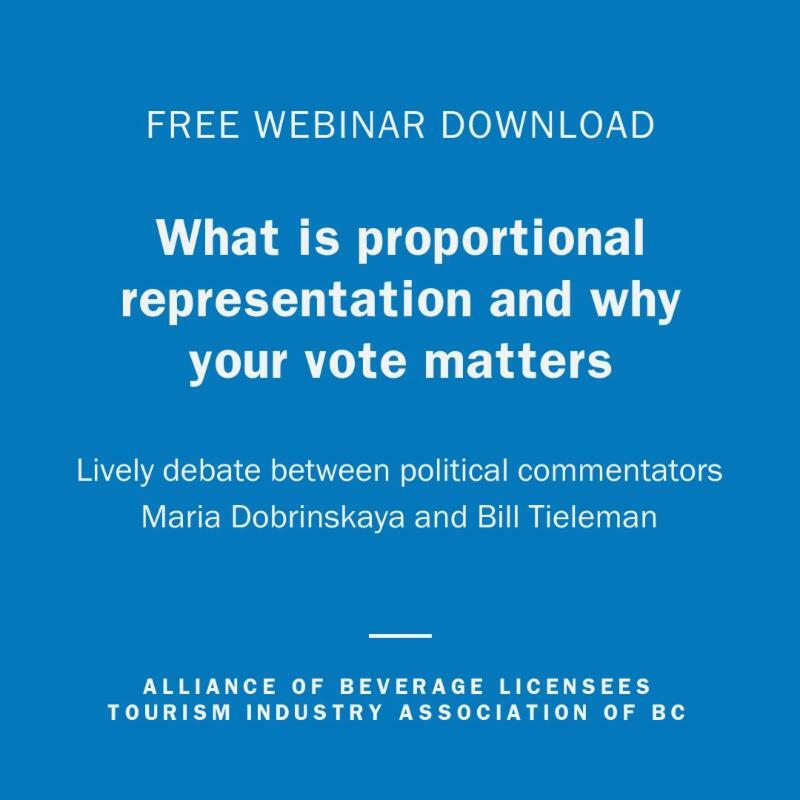 On Tuesday October 9th, TIABC and ABLE BC co-hosted a webinar on Proportional Representation. If you missed it, you can download a copy of the recording and the slides in ABLE BC's online store. In conjunction with the AGM, TIABC is pleased to offer members a free China Readiness workshop. This informative session will provide plenty of great insights into the Chinese market. The session includes additional one-on-one time built-in to connect with a China Readiness trainer. ﻿ All * new members who join TIABC between October 11th and December 31st, 2018 will be entered to win one (1) free registration to the 2019 BC Tourism Industry Conference . BC's wine industry will soon lose its advantage of dedicated grocery store shelf space as grocers will have to make room for out-of-province offerings under the new US Mexico Canada (USMCA) trade pact. But with the Nov. 1, 2019, deadline for implementation more than a year away, those in the industry say it's difficult to know what the change will look like and just how hard it will hit local vintners. Currently, imported wines can only be sold at grocery stores using the store-within-a-store model, which the U.S. has called discriminatory. 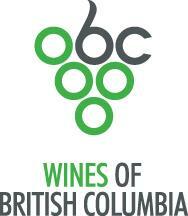 "The change is not surprising, but is disappointing," said Miles Prodan, CEO of the BC Wine Institute. There are 271 licensed wineries in the province, according to the institute, and the industry contributes $2.8 billion annually to the BC economy. The majority of the wineries are small in scale producing about 5,000 cases a year or less. 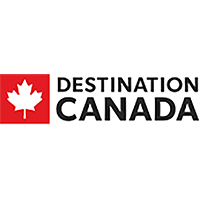 TIABC is pleased to welcome The District of Mission - Tourism to our membership. Mission is the 49th community to add their voice to our DMO category, making us even stronger. July arrivals were a bit of a mixed bag with South Korea, Mexico and India seeing new monthly peaks, but five of our markets recording a decline. 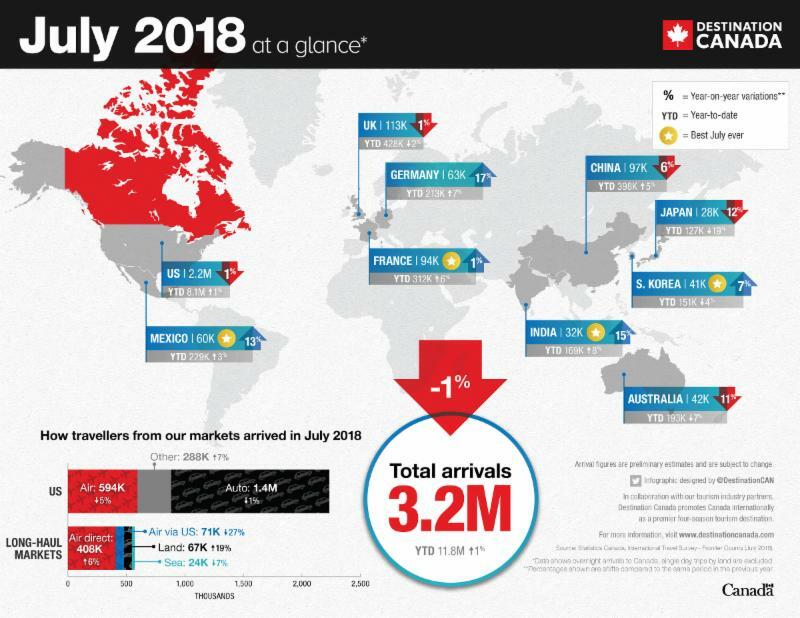 Year-to-date arrivals show Canada is still continuing to exceed the peak set during 2017 (+1%). US Independence Day this year fell on a Wednesday which had a large impact on vehicle arrivals. This combined with Canada 150 celebrations in the first weekend of July 2017 saw US automobile arrivals drop 1% in July 2018 over 2017. Excluding the first two days of the month, July 2018 was on average 7% higher than 2017 based on Integrated Primary Inspection Line estimates. The Kelowna Curling Club will be hosting the Winn Rentals World Mixed Curling Championships this month . It's the first time the event has been held outside of Europe and will boost the city's hotel occupancy by 1,500 total rooms. And, the Kelowna Rockets and the City of Kelowna were selected by the Western Hockey League (WHL) Board of Governors to host the 2020 Memorial Cup. The Executive Director of Tourism Cowichan, Miranda Thorne says it was a banner summer. 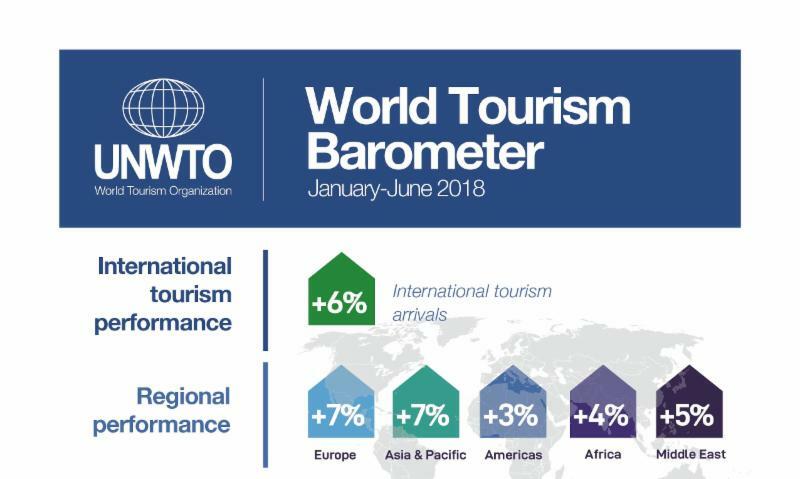 “We were up 17.4%, compared to 2017 and then July, August, September, we were up 12.1% compared to 2017, so some pretty significant increases in traffic,” said Thorne. Nearly 700 tour buses rolled through Chemainus during the summer. 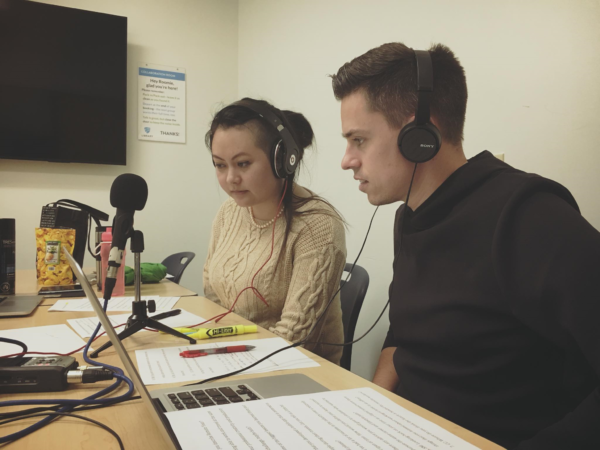 Capilano University's Student Chapter celebrated World Tourism Day on September 27th by launching PATA Cap U Podcast, a free audio show. Each 30-minute episode will feature an interview with a tourism professional. Local and international tourism professionals are invited to participate in this ongoing project by sharing their wisdom and insights on future podcast episodes. Launching Spring 2019, The Mill Show is a new feature attraction and immersive multi-sensory experience telling the captivating story of the historic Britannia Mine building when it was fully operational from the 1920s to 1970s. 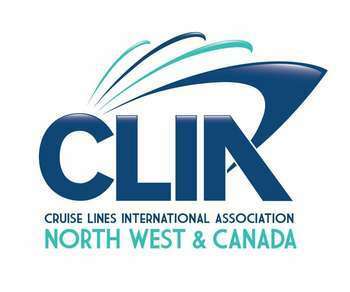 The Norwegian Bliss is one of the world’s biggest cruise ships and made its only Vancouver stop this year docking at Canada Place early in the morning on Sunday, September 30th leaving at 1.30 am the following day. The enormous ocean liner has made round trip voyages to Alaska all summer long. The unusual arrival and departure times were necessary to ensure transit at low tide and clearance under the Lion’s Gate Bridge.